Select and buy Gifts of Hope to help the needy children around the world! Send the gift in your or your beloved’s name, and create personalized e-card. Share the joy of giving with others. What is ‘Gifts of Hope’? Share your love with needy children by sending them Gifts of Hope of Plan International Hong Kong, which bring improvement in the quality of life of millions of disadvantaged children and their communities in Asia, Africa and around the world. All the gifts are supporting Plan International’s projects, for example, provide school supplies, clean water equipment, hygiene kits and much more – all the things that can help children grow in a safe and nurturing environment. Gifts of Hope can make your special day more meaningful. You can send a gift to needy children in your or your beloved’s name and inform him/her by sending a specially designed e-card. 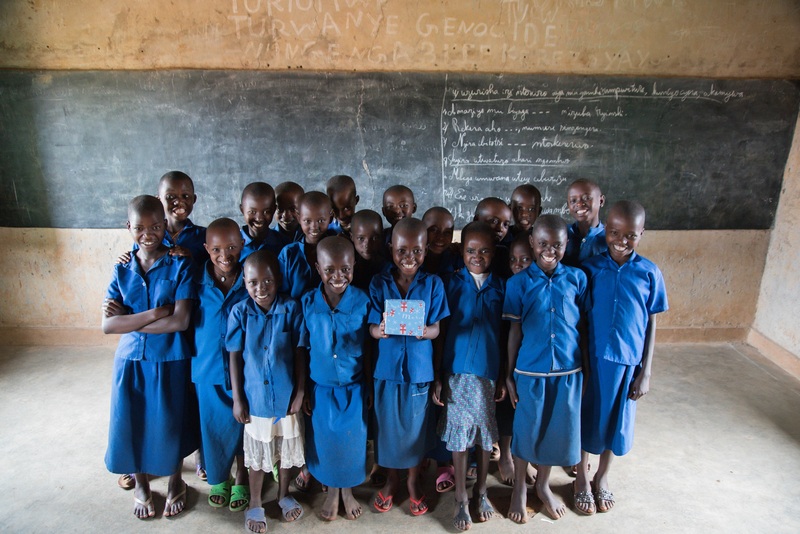 Choose a Gift of Hope NOW, and help children stay in school and maintain good health!